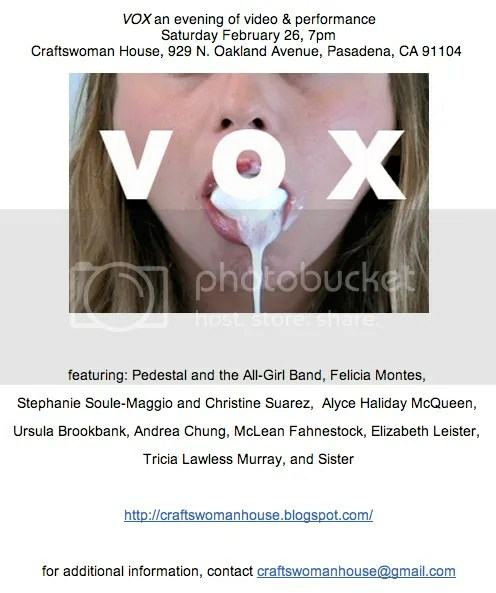 Sunday, March 15th, 2015– Featured Poet at the salons after the play “Properties of Silence: at the Pasadena Playhoouse. Play is at 3pm. Poetry feature along with other Mujeres de Maiz poets is at 4pm. 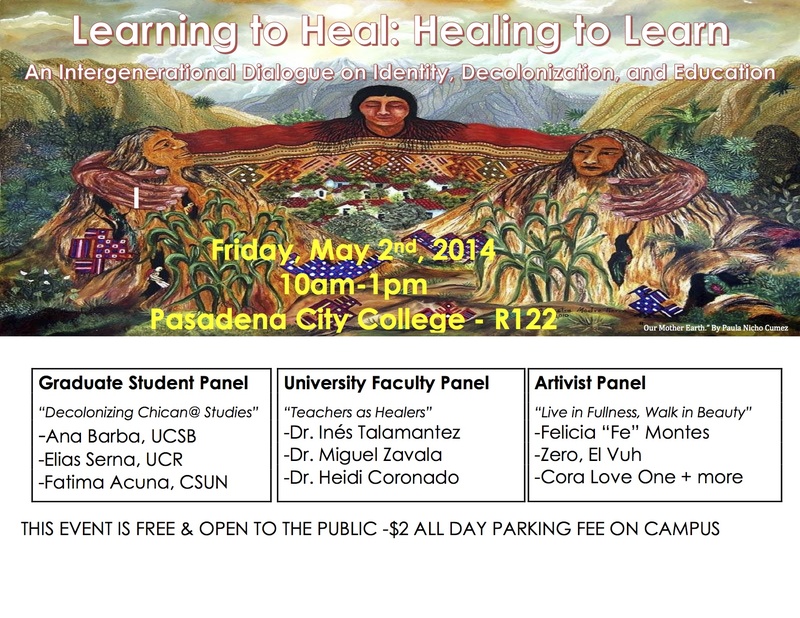 Performing Xicana Indigena floetry & hip hop at 22nd Annual Chicana/Latina High School ConferenceApril 18, 2015 at 12:00 PM – 2:00 PMSan Diego State University in Montezuma Hall22nd Annual Chicana/Latina High School Conference. Sat. April 1 8th, 2015 at San Diego State University in Montezuma Hall (which is in th e new Aztec Student Union). Thursday, May 8th — Fe sharing a guest lecture/presentation at UC Santa Barbara from 5-6:15pm at South Hall 1623. 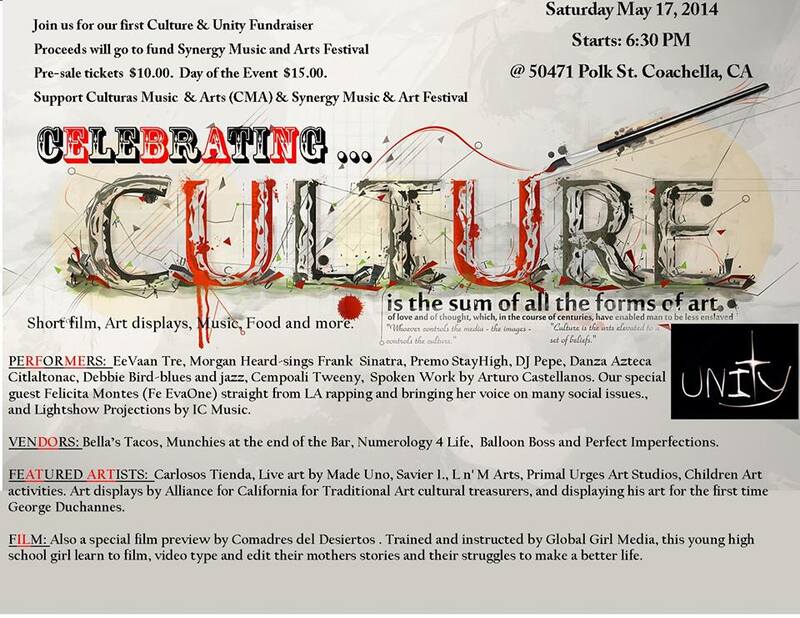 Saturday, May 17th— Fe Evaone performing floetry, hip hop in Coachella area. Shared a workshop at the CSULA Womyn of Color Conference. The workshop is about fleshing feminism and confronting patriarchy and sexism in the movemynt. My session is from 11-12:30pm. November 18th– Was on an activist panel at Cal State Fullerton 4:30-6:00 PM in the CSUF Pollak Library in PLN-130. I keynoted the women’s component of the Gates Millennium Scholars Freshmen Leadership Conference speaking to over 250 young women. 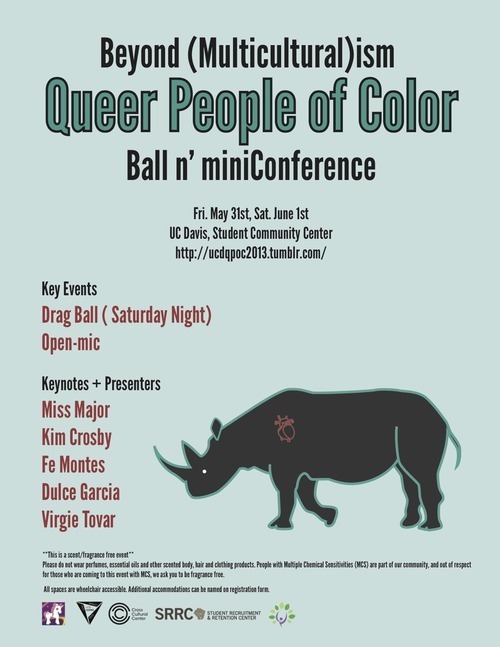 I was one of the keynotes at the QPOC Ball and Mini Conference at UC Davis. April 25, 2013 — Helped to organize a corn ceremony while the gardeners planted corn as well as shared poetry. April 7, 2013 — Take Back the Night: Helped to organize the event and also shared poetry. Sat. 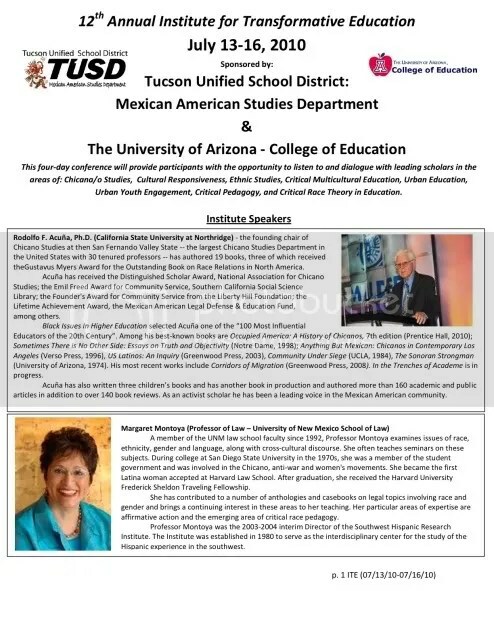 4/28 @ Tucson High Unity Fest, Wed.
5/2 @San Bernardino Valley College Multicultural Fest. Performing & vending on Fri. 11/18/11 at UC Berkeley w/ an army of soldiers of love aka = conscious cultural artivists for 5th Annual Indigenous People’s Night of Resistance. Performances within the exhibit that I have a piece in. 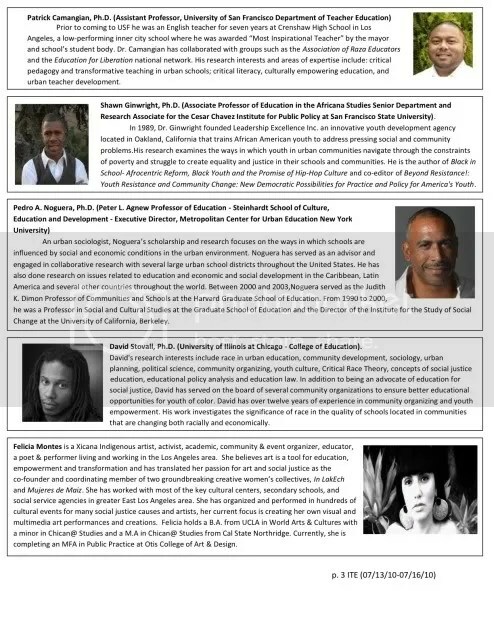 I’ll be sharing on 9/29/11 at VPAM at ELAC. Trespass Parade down Broadway in Downtown L.A. — Sun. Oct. 2nd, 2011. In Mexico City for a week in October 2011.
on SAT. OCTOBER 22nd in L.A.
One of my silkscreens will be part of this exhibit in San Diego at Centro Cultural de la Raza. Opening is Oct. 22nd. Check out the Politricked Public Art Cart in action at the rally and also me performing as part of the rally. Join us to share flor y canto in the streets and community. Let’s educate and inform about SB 1070 and other important issues through the power of poesia. Starting at the Maravilla Handball Court near the Maravilla Housing Projects in East Los Angeles and going along Cesar Chavez Avenue until Breed Street where we will then walk along First Street ending around First Street & Mission in Boyle Heights. Works by artists Amy Spain, Barbara Margolies and Michael Graham. Organized by the Southern California Women’s Caucus for Art, twenty-three contemporary artists explore the question does Democracy need art. The Avenue 50 Studio is proud to present by and for: Democracy and Art, a visual conversation of the role of art in a democracy. Thirty works were selected by curator, activist and art historian Carol A. Wells, who also serves as the founder and executive director of the Center for Study of Political Graphics to address the shifting meanings of freedom and equality, censorship and civil liberties. Using art as a vehicle for the discussion of political issues has a rich history, please join the conversation. Visit democracyandart.blogspot.com. Inquiries to info@scwca.org. Closing Reception: Sunday, July 3, 2011 from 2-4 pmAvenue 50 Studio, Inc.
“by and for: Democracy and Art” is part of a yearlong democracy initiative at Avenue 50 Studio supported by a California Council for the Humanities grant. It includes public conversations, programs, exhibitions and a full-color catalogue. Avenue 50 Studio is supported in part by the Los Angeles County Board of Supervisors through the Los Angeles County Arts Commission; the California Community Foundation; the California Council for the Humanities; the California Arts Council, a state agency, and the National Endowment for the Arts, a federal agency. 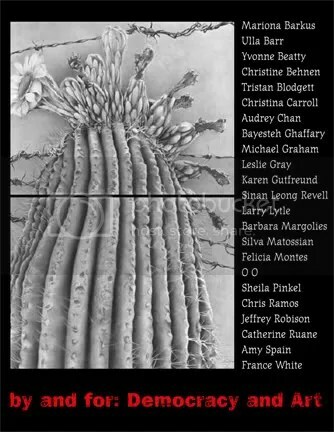 The Southern California Women’s Caucus for Art (SCWCA) is one of 27 chapters of the Women’s Caucus for Art, the leading national organization for women actively engaged in the visual arts. professions and an affiliated society of the College Art Association. My MFA Thesis Exhibit from May 3-14th at Santa Monica College, Barrett Gallery. I’ll have a photo up at this fundraiser and exhibit on SAT. MAY 14th in East LA. Later that night in East LA i’ll be MC’ing and sharing poetry at Corazon del Pueblo for the Peace & Dignity Benefit. Performing with In Lak Ech at MEChA Statewide conference on SAT. MAY 28th at Chico State. I rode with “the bumpin bici” as well as have “The Politricked Public Art Cart” as part of the May Day March. 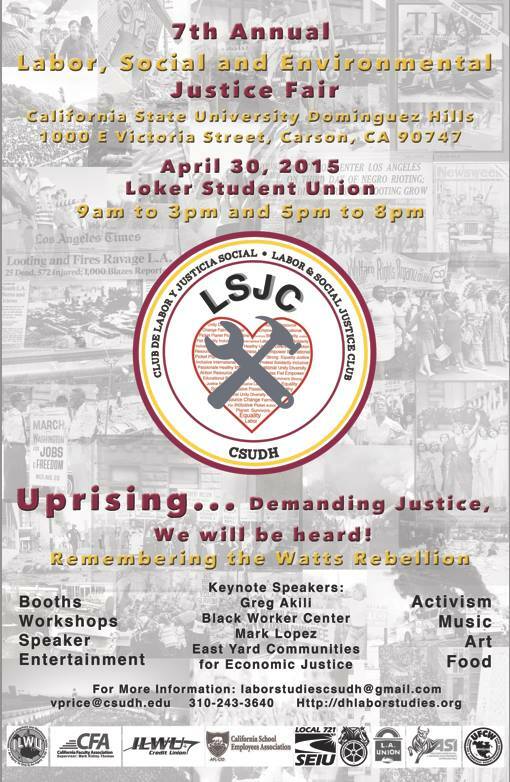 I will also be sharing floetry at the rally at the end of the SCIC march. On March 19th in the San Fernando Valley…. I’m honored to have been nominated to be on the Chicana Plenary on Saturday, April 2nd. Sharing spoken word the morning of the Los Angeles commemoration of the Chican@ Moratorium. SAT. AUGUST 28th in L.A.
November 6-7, 2010 — SSGA – Gloria Anzaldua Conference in San Antonio, Texas. April 30th (Friday) at San Diego State Univ. Women’s Conf.